Cell Phone Plans for Kids | Live Cheap, Feel Rich! It’s a highly debated topic – should your child have a cell phone? If so, should there be limitations on it? What age is appropriate for a child to own a cell phone? How much should you be paying for this cell phone, depending on what you intend for them to use it for? I decided to compile some options for you so you can figure out what is best for you and your family. I want to divide this into two separate thoughts. I think that younger children and older (preteen, teens) should be treated as different entities here. My own personal thoughts lead me to believe that younger children should be using cell phones for emergencies and calls to family only. More of a safety precaution than a social tool. Older kids will want to be texting and calling friends. I think that the most appropriate phone for a younger child is probably what is called an ’emergency cell phone’. Emergency-cell-phone-review says that emergency cell phones are a great option, designed for those who aren’t necessarily ready for a full-fledged cell phone. This way, your child can have the means to reach out to you or to first responders in an emergency. They recommend Verizon’s GizmoPal as a top choice. It is advertised as the perfect companion for kids aged 4 and up. It is rubberized, water-resistant, and durable, and even fits around your wrist, kind of like a watch. 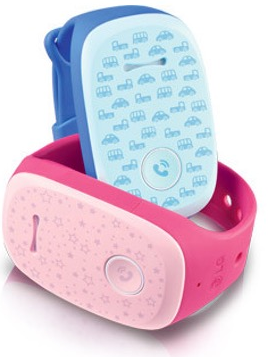 The device pairs with a primary number (parents) and the child can call with just the push of a button. Additional numbers can be added, but the child is only able to receive calls from these numbers, not call out to them. There’s also a GPS component to the phone, which will allow you to know your child’s location at all times. The device has a very strong battery life and is a solid option as an emergency phone for your small child. There’s a few more options when it comes to older kids, depending on limitations that you want to set regarding what the phone is used for, how much it is used, and what you want them to be able to access. Prepaid phones are great options for pre-teens and teens to teach them the value of money, and even have them pay for their phones themselves. You’ll never have a shocking bill at the end of the month, since calls, texts, and data are hard set limits. Whistleout.com notes that prepaid plans start around $10/month, more top tier plans closer to $80/month. Many prepaid offers are bring your own phone/SIM, so most times, you can simply use one of your old cell phones for this use. Tons of options here. Wanted to also show you all Kajeet. 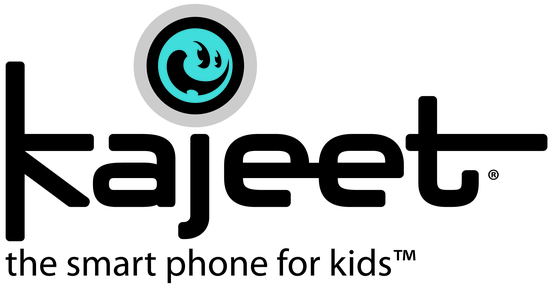 Kajeet is ‘designed for kids by parents’ and offers plans specifically aimed at parents wanting to monitor their child’s cell phone use. All plans are prepaid with unbeatable levels of parental control (whistleout.com). You can control when your child uses their cell phone, which contacts they can communicate with, and what websites and applications your child can view.